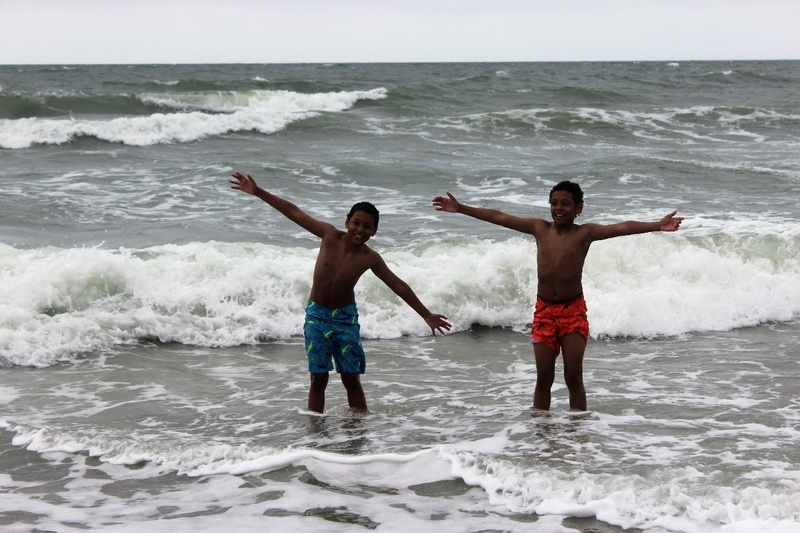 Having a blast during their first time this year at the Beach. They absolutely love the water. I love seeing my children so happy.